Supertouch/Interference Inc. is looking for new hires that are involved in the interactive technology domain. I’ve been working with Interference for more than a year now and it’s been great. This may be the job for you! You can find the information below. 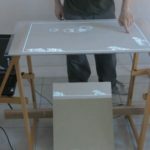 A Multitouch Biggie, MTbiggie for short, is a low-cost multitouch table. 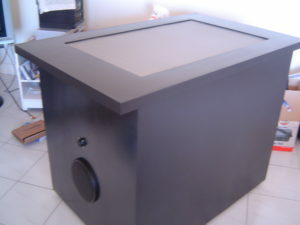 I created the Multitouch Biggie to show people how something that seems complicated or 'magical' can be made simply and at low cost. The MTbiggie has been featured in several online publications. Community Core Vision (CCV) is a computer vision framework for multitouch and other emerging interaction types. I co-founded and developed CCV for Google Summer of Code in 2008. It has since been downloaded over 1,000,000 times and utilized by companies, researchers, and hobbyists around the world. 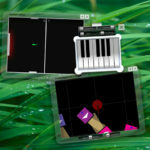 The Multi-touch mini is an inexpensive multi-touch pad that can be built within a few minutes. 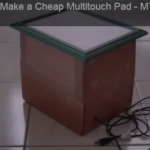 I created a 'MTmini' tutorial on how to build the pad for the purpose of sharing the technology and introducing a low cost solution. The video currently has nearly 2 million views. 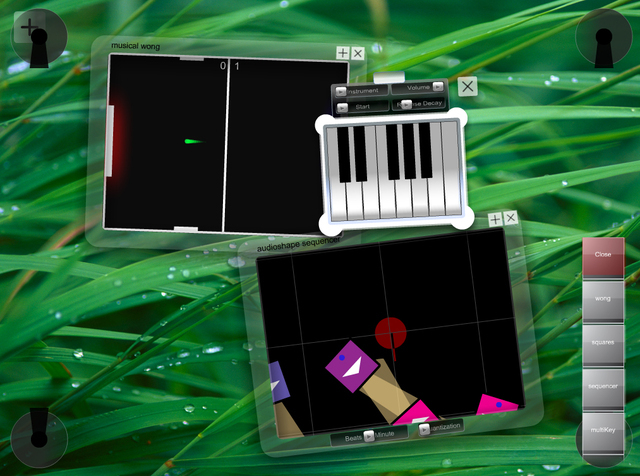 AudioTouch is an interactive multi-touch interface for computer music exploration and collaboration. 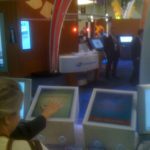 The interface features audio based applications that make use of multiple users and simultaneous touch inputs on a single multi-touch screen. Are you in New York? Here’s a Job for you! A NYC-based agency is seeking a Flash developer with TUIO experience for a contract project to start 9/13 and go through late October. Proud to announce the open beta launch of sparkon.net! Call for participation!! After lots of hard work, I am proud to announce the open beta launch of a new social platform I’ve been developing for creative and emergent interactive technology called sparkon. 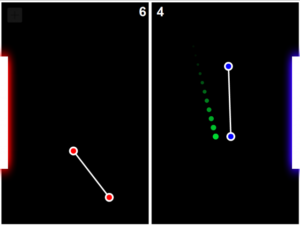 If you like my blog, the MTmini, Audiotouch or any of my work – you’re going to love sparkon! sparkon creates a platform for sharing, learning, discussing, promoting, and meeting people with interests in spreading information in new ways and between people through the use of creative and emergent interactive technology. sparkon is a social platform for people that are sparked by creative and emergent interactive technology. On sparkon you’ll find projects demonstrating the latest interactive techniques, applications, software frameworks, and case studies involving creative and emergent technology.